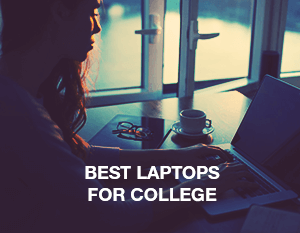 When sitting down to decide which are the best laptops for college students, we wanted to consider some things that other articles usually ignore. Firstly, what exactly do college students need and how much money do they have to spend? Most guides of best laptops for college are littered with expensive machines and only a few cheap laptops, which is fantastic for art, design, and tech students, but not for those who just wants a machine for simple note-taking and word processing. Another thing to consider was laptop platforms. There are now three main platforms on the market: Microsoft’s Windows, Apple’s Mac, and Google’s Chromebooks. They all have good and bad points. Chrome is suited to lightweight workloads, while Windows is fantastic for full desktop capabilities on a portable machine. Mac tries to tread a line between the two. Microsoft Surface Book is one of the best laptops for college and for other uses, but its huge expense and pro-level specifications make it more suited to professionals than students. 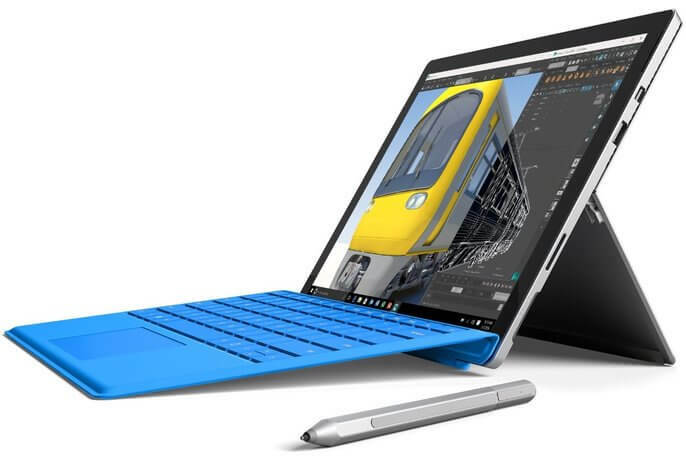 A good option for those attending college is Microsoft Surface Pro, a hybrid 2-in-1 that is a tablet and laptop rolled into one. The Surface Pro has been around for a few years and set a blueprint for Windows OEMs to create modern touchscreen devices with full laptop capabilities. In terms of Windows tablets, the 2017 Surface Pro is well made, very powerful, and comes with our favorite input device in the Surface Pen. It can also be used purely as a tablet, making it a portable choice for jotting notes in class. Although it can’t be listed among the cheap laptops with its average price. While we are waiting for Microsoft to release a bleeding edge Surface Pro 5, Dell has taken the lead in terms of pure specification with the XPS 13. 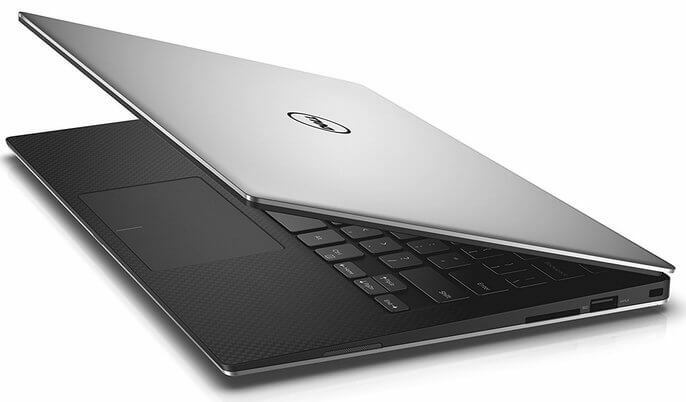 The Ultrabook is simply an excellent piece of hardware that has been getting better and better through each model. Best in class for sure, the only reason this loses out to the Surface Pro is because it does not split into a tablet – a feature we like in the laptops for college students. The Dell XPS 13 is very light (perfect for carrying in a backpack), thin, and is very powerful. It gets an 8th generation Intel Core i5 CPU, and we simply love the screen which delivers high-end color accuracy in both Full and Ultra HD. While it is a svelte unit, the XPS 13 is hardly the best looking device on our list of the best laptops for college, but that is of course an objective view. For some people, it may be hard to justify paying a lot of money for a Chromebook, but when the hardware is as slick as the Acer Chromebook 15, the platform becomes more enticing. Chrome is a good operating system, but it certainly comes with limitations that make it problematic for enterprise use, but perfect for laptops for college. 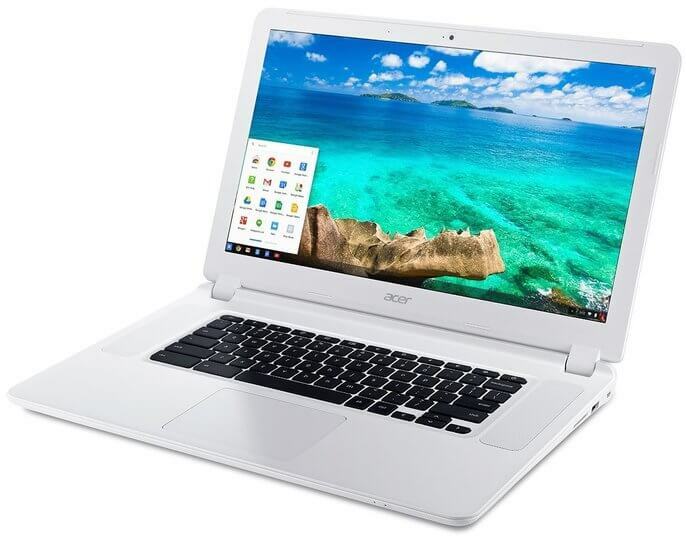 The Acer Chromebook 15 joins a growing band of cheap laptops that carry Chrome OS and are high-end devices. The 15.6-inch device comes with a Full HD 1080p display with touchscreen support. The benefits of the lightweight Chrome OS are that it does not need blazing specs to deliver excellent performance. That is evidenced by the relatively low-powered Intel Pentium CPU, which still powers the Chromebook 15 to blazing speeds. With this device we listed as one of the best laptops for college, you will not be doing deep editing or offline work, but the battery life is outstanding at 16 hours and 47 minutes. Something we have seen Apple do across its product range is almost perfect the general design and ethos from the start. Whether it’s the iPhone, iPad, or the MacBook Pro, Apple has been able to simply bring incremental updates to devices and still make them amongst the best in class. The latest MacBook Pro is not vastly different to its previous model; in fact it looks identical. However, Cupertino has improved the innards and the result is a typically smooth performer with a premium look. While some would argue the only reason to buy a MacBook over a Windows laptop is if you’re already ingrained in Apple’s ecosystem, we disagree. 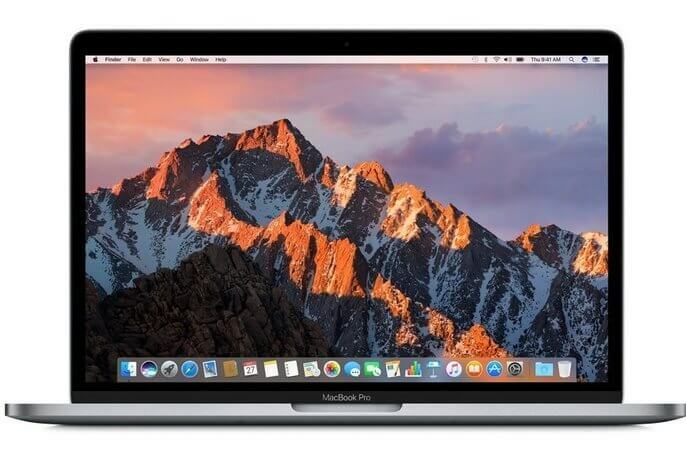 The 2017 MacBook Pro is a superfast machine that features a delightful keyboard, silky performance thanks to the newest Intel Kaby Lake processor, and loads of free integrated programs (GarageBand, Works, and more). Like all Apple products, the MacBook Pro is not a cheap laptop and whether it is worth its vast cost is something you will have to assess. We like the ASUS VivoBook X510UQ because it is a consistent all-round winner that checks all the right boxes. It is a great candidate to be called the best laptop for college, for general browsing and productivity because of its fast Intel i7 processor. It also sports dedicated graphics, so it will handle a decent amount of photo and video editing. Students often look for a cheap laptop that covers a lot of bases. For example, they want a machine that handles entertainment as well as it does work and study. The ASUS VivoBook X510UQ has a good display, loud and clear speakers, making it ideal for movies and music. It is also a good mid-range alternative for some basic gaming. As an affordable all-round choice, the ASUS VivoBook X510UQ is well worth a look. The platform war is arguably more compelling than what laptop to buy. In terms of hardware, there are dozens of excellent laptops for college that will be more than enough quality for students in terms of performance, screen, storage, features, and design. Any gaming laptop will also do the job; however the price would be much higher. The platform debate is a more interesting one. Windows, Mac, Chrome, and not forgetting Linux are different ideas about how modern computing should be done. If you can find the platform that suits your needs, finding a good device will not be difficult. 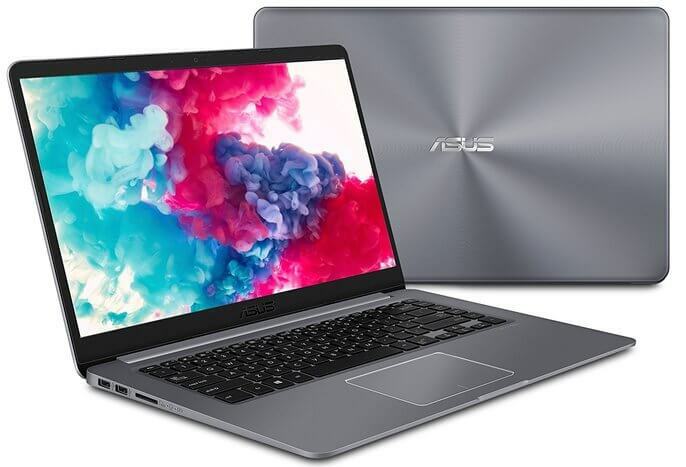 Tags: Acer Chromebook 15, Apple MacBook Pro, ASUS VivoBook 15 X510UQ, best laptops for college, best laptops for college students, best laptop for college, cheap laptops, cheap laptop, Dell XPS 13, laptops for college, Microsoft Surface Pro. Thank you so much for giving a suggestion. Your Suggested all Laptops are Best List for Different Purpose use.